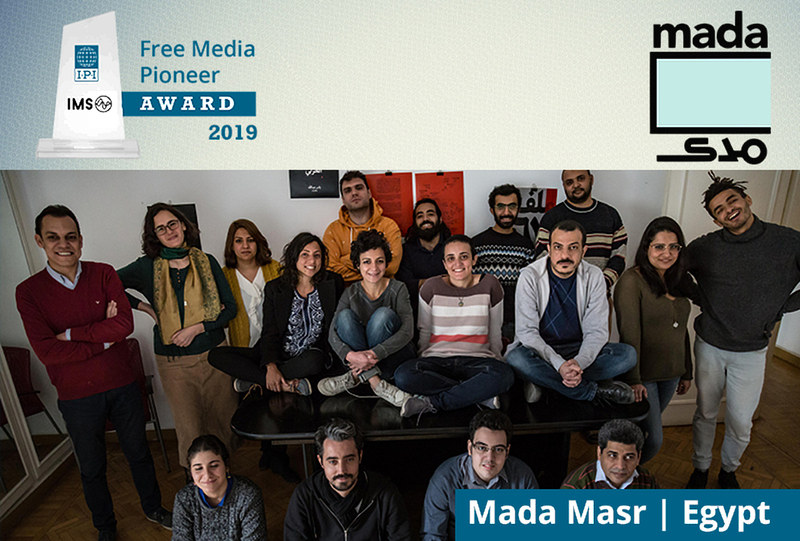 Online news website ‘Mada Masr’ is this year’s recipient of the 2019 Free Media Pioneer Award for publishing independent news coverage and investigative reports. The Free Media Pioneer Award was established by the International Press Institute (IPI) in 1996 to recognize journalists and media organizations that contribute to ensuring freer and more independent media in their country. “IPI Free Media Pioneers are trailblazing media or press freedom organisations that have opened up new frontiers for the free flow of news and information in their countries,” as stated on its website. 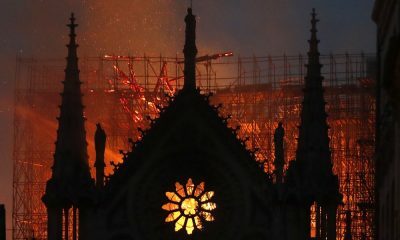 The award will be presented along with IPI’s 2019 World Press Freedom Hero Award during a special ceremony on June 5, 2019, in Geneva, Switzerland. Founded in 2013 after the shutting down of Egypt Independent in 2013, former journalists that worked in the old newspaper decided to launch their own independent platform. “We decided we want to publish in Arabic as well as English, that we want to see more data-based reports, more investigative journalism. We want to experiment with different ways of storytelling. And very importantly, develop a business model and deploy a visionary commercial team that helps make our work sustainable,” the editorial team announced in the first article published. 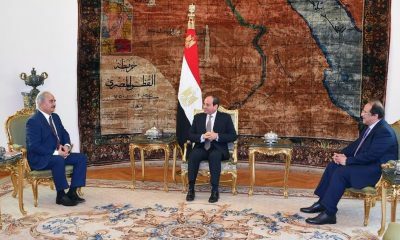 However, in 2017, the site was one of the many outlets blocked by the Egyptian government for “spreading lies” and “supporting terrorism”. 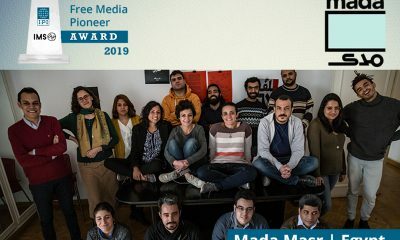 In a statement, Mada Masr co-founder Lina Attalah welcomed the news of the award with hope that the site will continue to “reach more voices”. “Mada and the team behind it have found a sense of purpose in offering a daily menu of informative content in compelling forms about current issues at a time when a proper media practice is barely affordable in Egypt with the unprecedented restrictions that surround us,” she said. IPI Executive Director Barbara Trionfi also praised Mada Masr’s work. 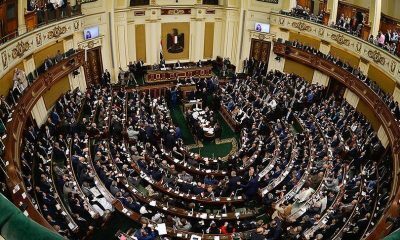 As of June 2017, the Egyptian government has blocked more than 60 websites, 48 of which are online news websites according to the Association for Freedom of Thought and Expression, including The New Arab and Daily News Egypt.